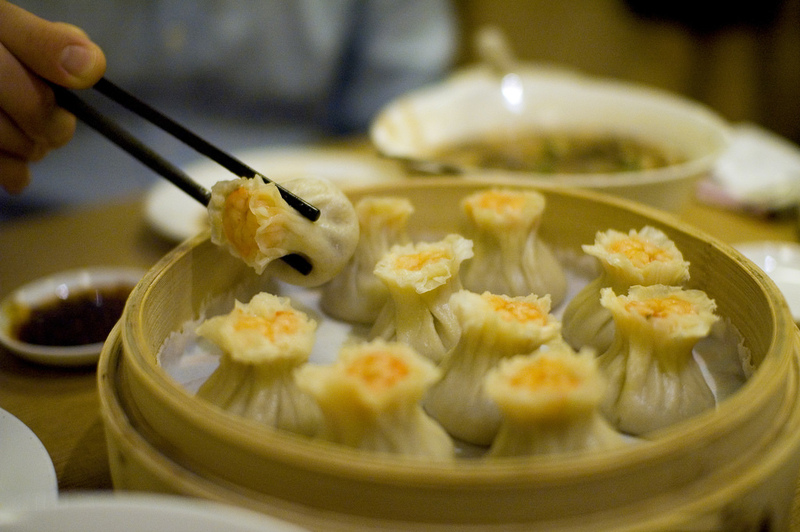 Smart and modern cooking appliances have become a necessity rather than luxury for kitchen. As a result of the increasing amount of health problems, people prefer eating home-cooked food, which is healthy and nutritious. With the help of these modern cooking appliances, you can prepare healthy and tasty dishes in minutes. Among the wide range of kitchen appliances available in the market, KENT Turbo Grinder and Blender has become quite popular. The unique feature of the product is it comes with both blending and grinding functions, thereby saving kitchen space and money. Read on to learn more about the unique features and functions of this wonder machine. Smart 12 Preset Menu: Keeping in mind to ensure the hassle-free operation, the appliance has been added up with smart 12 preset menus. You need to just press the menu according to the food that you want to make. Some of the preset menus available are juices, milk shake, ice cream, soy milk, herbal tea, porridge, soup and dosa batter. 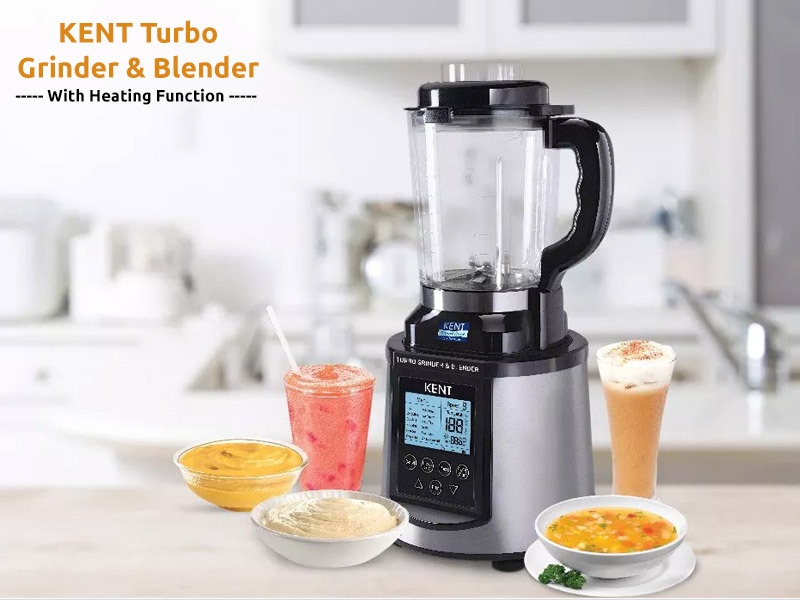 Heating Function: KENT Turbo Grinder & Blender comes with special heating function, which helps you prepare hot beverages such as herb tea, and soy milk. High Power Operation: The high power stainless steel blade that runs at a speed of 30,000rpm makes it easy to blend and grind different food items. The high speed operation ensures faster grinding and blending of food items. Overheating and Overcurrent Protection: The smart kitchen appliance comes overheating and overcurrent protection function to make it safe for you to use the product. Smart LCD Panel: For easy operation, KENT Turbo Grinder & Blender comes with backlit large LCD display. The display exhibits temperature in Celsius and various menu functions. The LCD screen also displays the warning signs in case of errors. Those were some of the unique feature of the smart kitchen appliance. The advanced program functions make it easy to prepare healthy food and beverages within minutes. Whether you need to prepare perfect dosa or besan batter, smoothies, or hot soups, KENT Turbo Grinder and Blender is the right appliance for your kitchen. You can check our product here and go through its smart features.